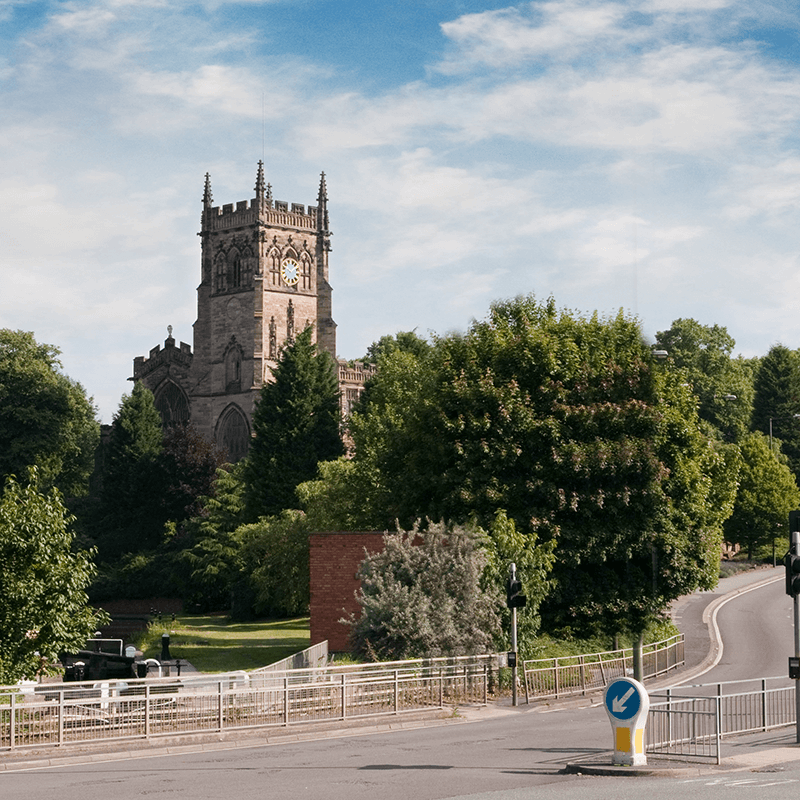 Whether you are buying a new home, on the hunt for a commercial property or would like expert, tailored property advice in the Kidderminster area, A J Stirk is here for you. 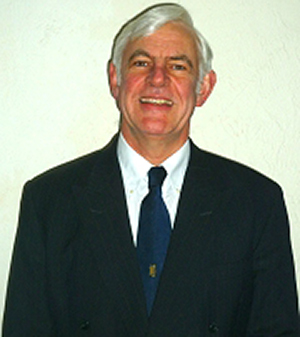 Tony Stirk, BSc, MRICS is a chartered valuation surveyor, who runs an independent practice covering Kidderminster and Wolverhampton. AJ Stirk Surveyors is a firm of chartered building surveyors working in Kidderminster. It offers pre-purchase surveys and specialist building surveys for property buyers, sellers and owners. We don't just cover Kidderminster and the Worcestershire area! Our fully qualified, RICS regulated chartered surveyors work nationwide. Click here to find your nearest practice.